SK8RATS Jurassic Park Car Door Magnets! 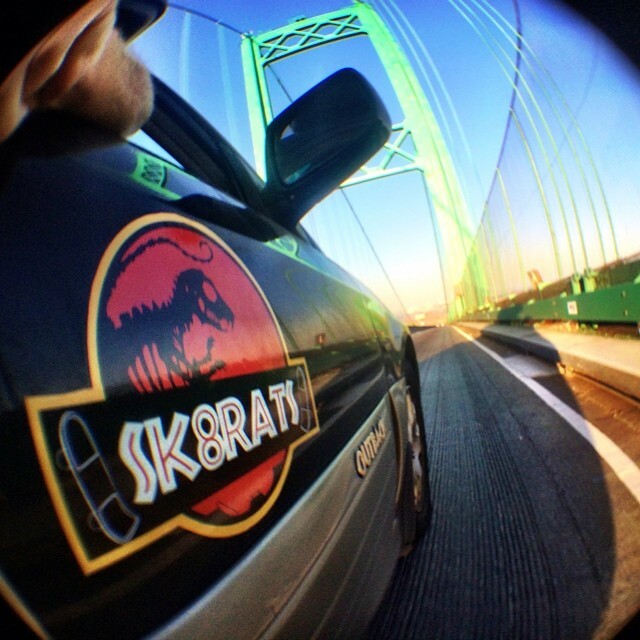 SK8RATS Jurassic Park Car Door Magnets are here! Snag a few now!